Does Vans Have a Military Discount? Does Vans have a military discount? Vans doesn’t have a military discount. But you may be able to get a deal on Vans at your nearest military exchange or a footwear retailer like Foot Locker that does have a military discount. We have all the details on how to save on Vans shoes below. Vans does not offer a military discount or any other kind of government discount in stores or online, customer service associates said. However, Vans products are available at the Navy Exchange and the Army & Air Force Exchange. Military exchanges offer exclusive discounts to service members and their families. You can shop exchanges on military bases or online. 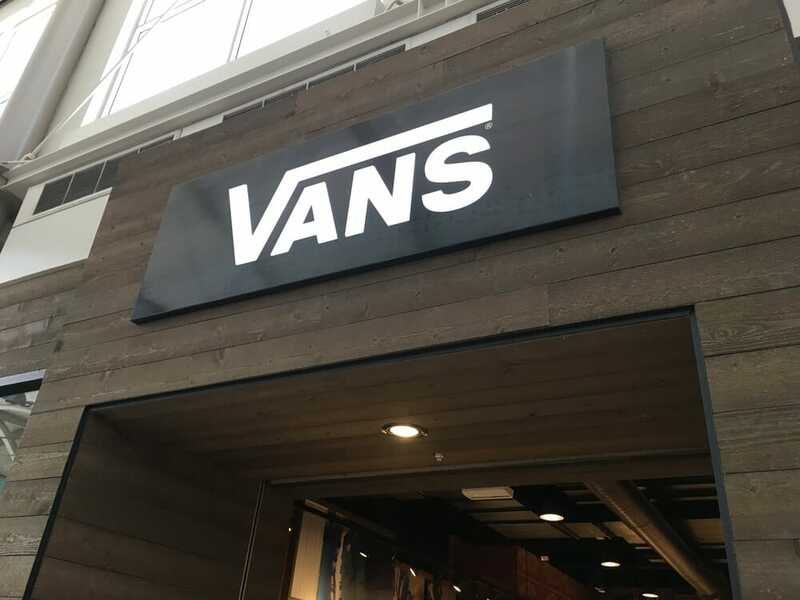 You can also find Vans merchandise at Foot Locker. Foot Locker has a 20 percent off military discount, though some exclusions apply. While it doesn’t offer a military discount, you can check out Vans’ Special Offers & Promotions page for current sales and discounts. And, third-party coupon sites like Groupon, LivingSocial, and RetailMeNot sometimes list deals on Vans. First designed in 1966 and popularized by the Southern California skateboarding culture in the 1970s, Vans has evolved from a small California shoe manufacturer to a major footwear brand with retail outlets all over the world. The brand offers a wide range of styles, including snowboarding boots, surf shoes, its quintessential skate shoes, and more. Do you also shop at Zumiez? Here are details on Zumiez’s belief in a military discount. Does Vans offer military discounts? Vans doesn’t offer a military discount, but you can save on Vans by shopping at military exchanges or a footwear retailer like Foot Locker that does have a military discount. For more on military discounts, see our article: The Best Military Discounts: Amount, Eligibility, & More (Dell, Nike, etc). Looking for greater comfort out of your shoes? Read our article about whether or not Good Feet insoles are worth the high price.